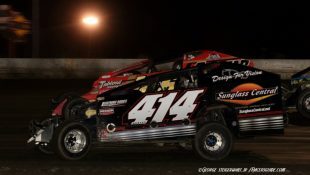 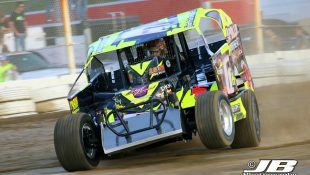 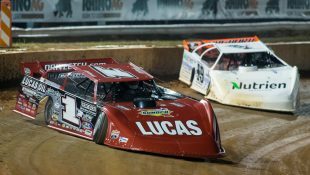 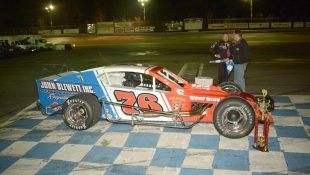 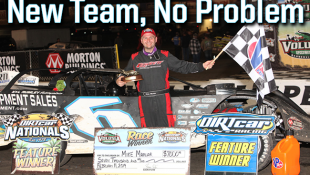 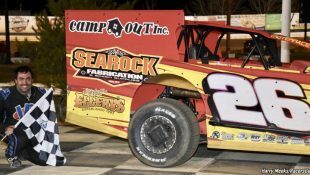 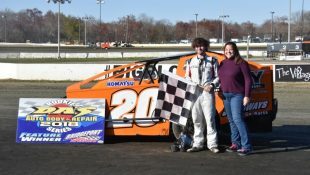 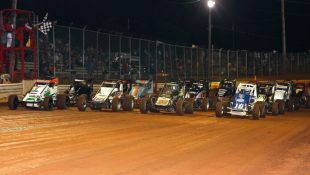 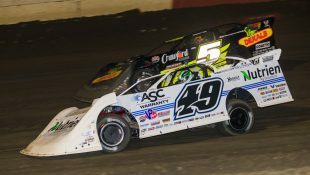 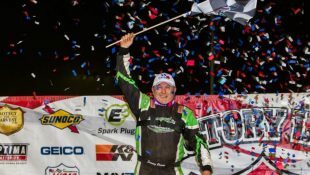 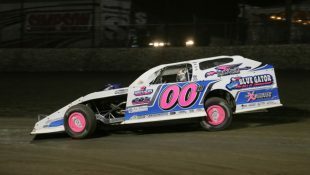 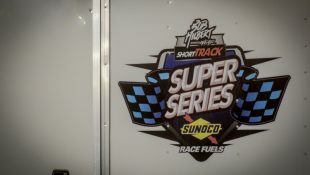 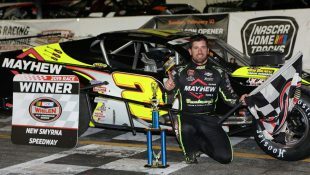 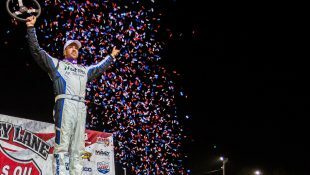 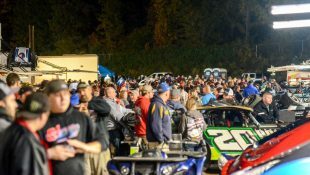 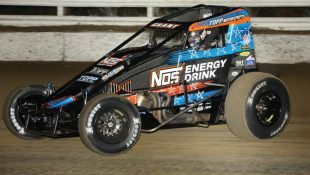 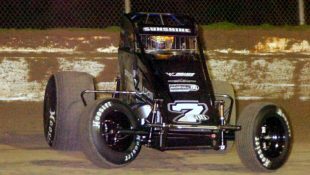 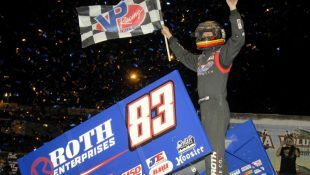 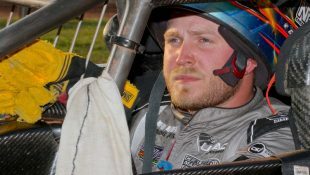 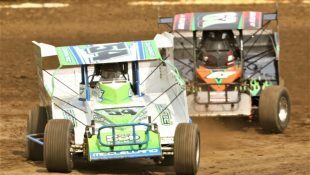 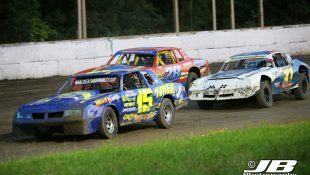 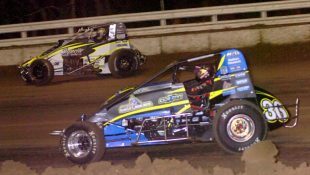 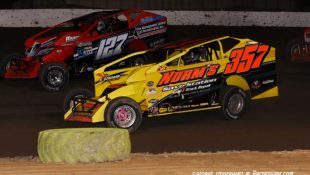 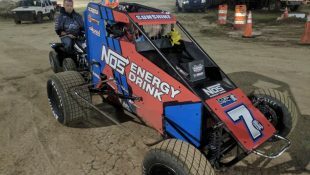 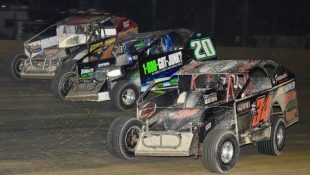 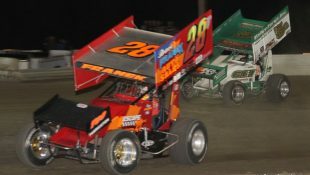 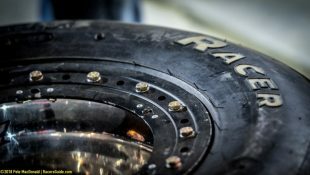 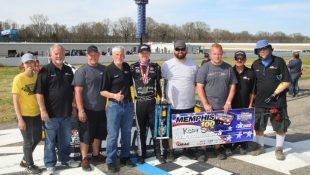 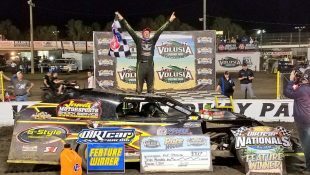 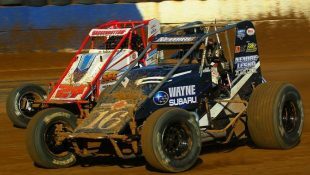 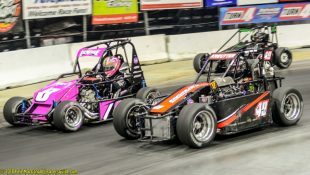 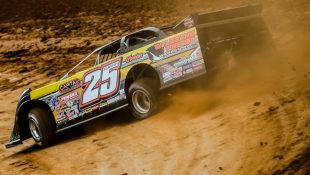 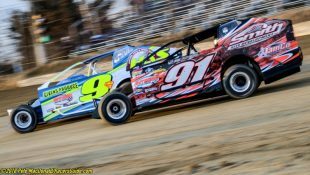 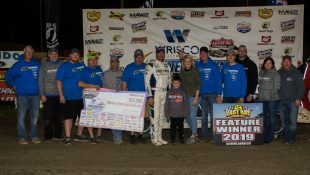 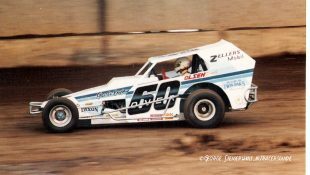 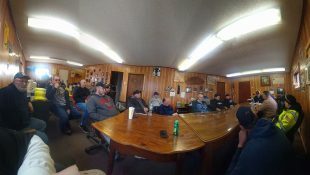 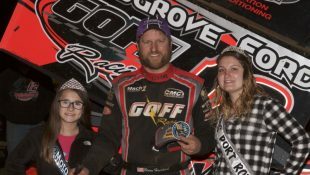 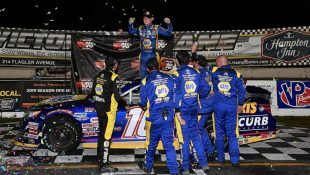 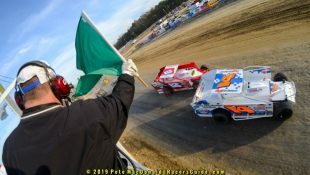 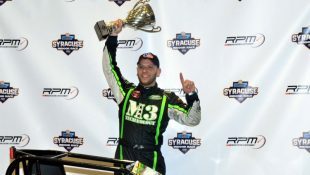 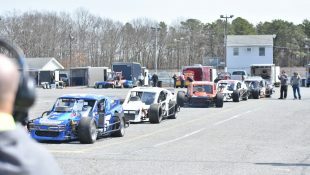 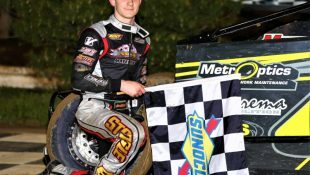 Pioneer Windows MFG Race Team Coming In Force To The Fulton Speedway In 2019; Speedway Champion Dale Planck Hired As Team driver with AJ Miller :Racers Guide – The Web's #1 Racers' Online Directory! 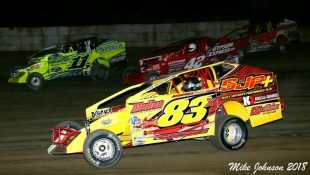 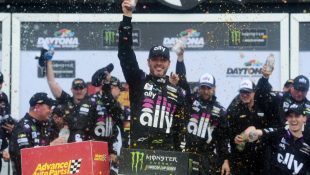 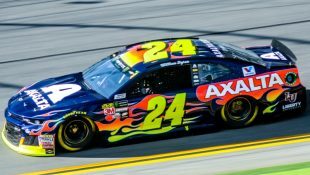 Planck is not new to the Miller race team. 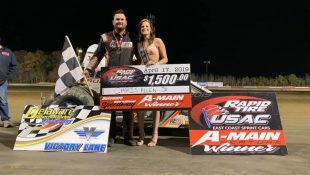 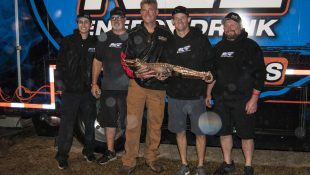 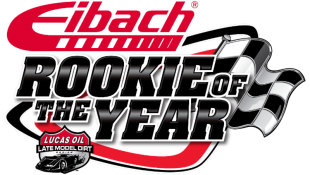 Planck, his son Brandon who is the owner of DIG Race Products has worked weekly with the race team with DIG shocks and set-ups for AJ Miller who has been racing Sportsman since 2016.